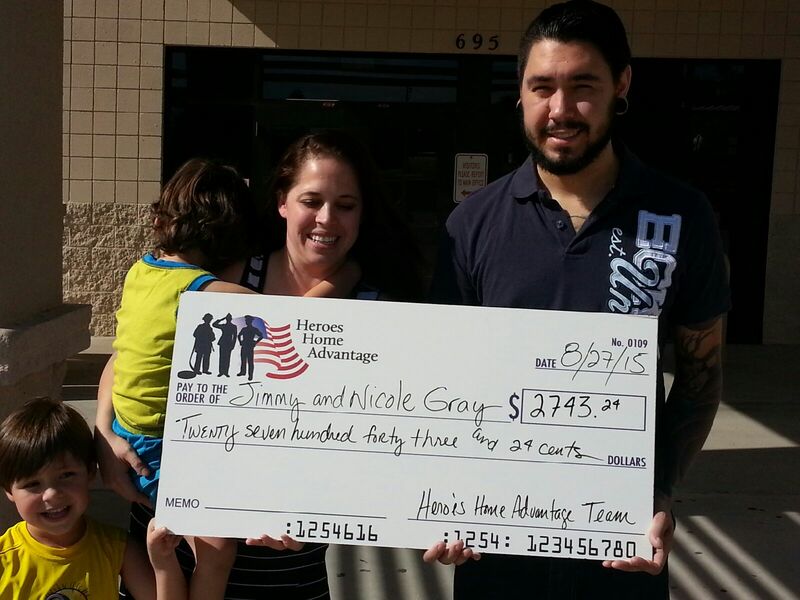 We are honored to be the “Lake Havasu City Realtors®” for the Heroes Home Advantage program. Paying it Forward is what we like to do. Heroes Home Advantage is a real estate rebate program for those that protect, serve and care for our country and community. This amazing program that honors the heroes in our community can save you thousands via rebate programs and discounts! The best part? There’s NO need to scour countless service providers, NO lengthy forms to fill out, and NO FEES to for these heroes at all! Contact The Sandra Faubion Team today to learn more about the Heroes Home Advantage program in Lake Havasu City, Kingman, Bullhead City & Parker, AZ.